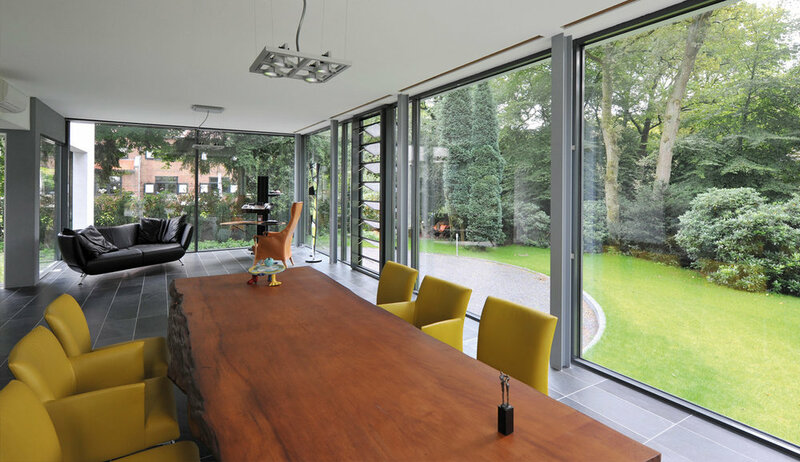 We have a large range of windows to suit all tastes and requirements. Combining the best in energy efficiency and super slim sightlines, the 70mm chamfered Kommerling O70 range features an exclusive slimline sash. Slim and highly efficient, the brand new Kommerling C70 is a desirable 70mm window and door suite. With five chambers in both frame and sash profiles, we can offer a WER 'A' rating without the need for high specification and high cost sealed units. These are just some of the unique features and benefits that set the Valentis Curve apart from the competition. Super slim steel look profile designed as a thermally broken replacement for old steel windows. Ecotherm Finesse incorporates slim sightlines and has the appearance inspired by the traditional old steel windows. It is ideal for listed buildings and replica refurbishment projects where planning constraints need to be considered. A lifetime of elegance. 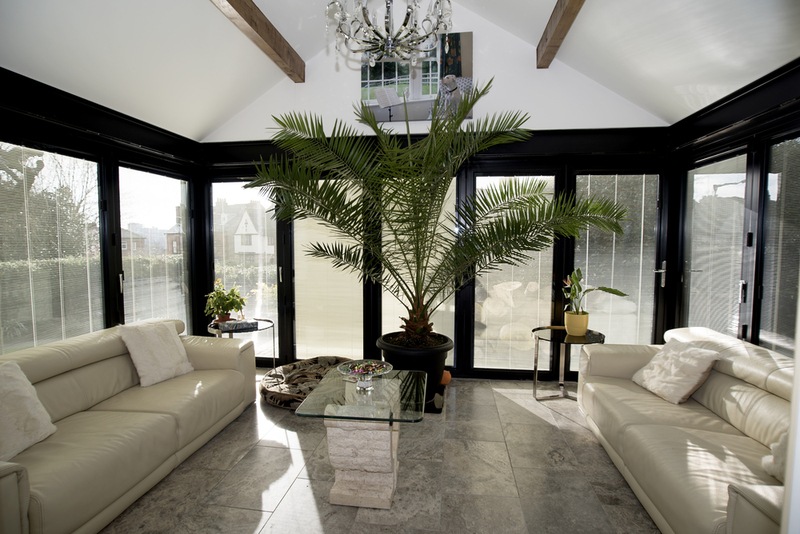 Ecotherm windows and doors have been designed to bring a touch of luxury to your life. Secondary glazing is ideal if you wish to keep the external appearance of your windows, but increase the thermal efficiency of the room. It can be designed to match the layout of the existing window so as not to look out of place.